Much of the current research into artificial intelligence (AI) for computer games has been focused on simple actions performed by the characters in games (such as moving between points or shooting at a target, and other simple strategic actions), or on the overarching structure of the game story. 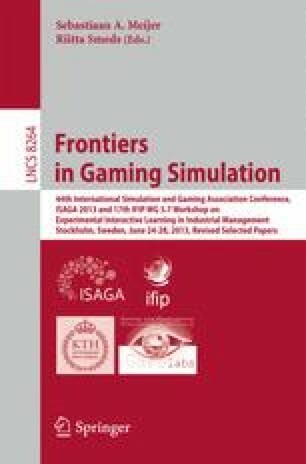 However, we claim that these two separate approaches need to be bridged in order to fully realize the potential of enjoyment in computer games. As such, we have explored the middle ground between the individual action and the story – the type of behavior that occurs in a “scene” within the game. To this end we have established a new model for that can be used to discover in what ways a non-player character acts in ways that break the player’s feeling of immersion in the world.